Bailey | Pembroke Welsh Corgi in Montreal. Last login 17 days ago. 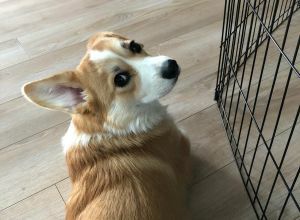 She is an (almost) 7 month old corgi. Very sassy, but loves people!